Leaving Hoover and want a safe, comfortable and loving place for your pets to stay? 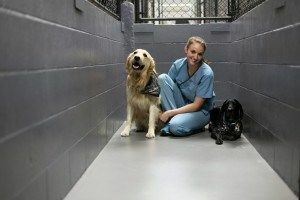 Patton Chapel Animal Clinic’s newly renovated and spacious boarding accommodations are the best-kept secret in Hoover. With 3,000 square feet of cozy cages and roomy runs plus outdoor space, you can rest assured that Patton Chapel will make your best friend feel right at home. 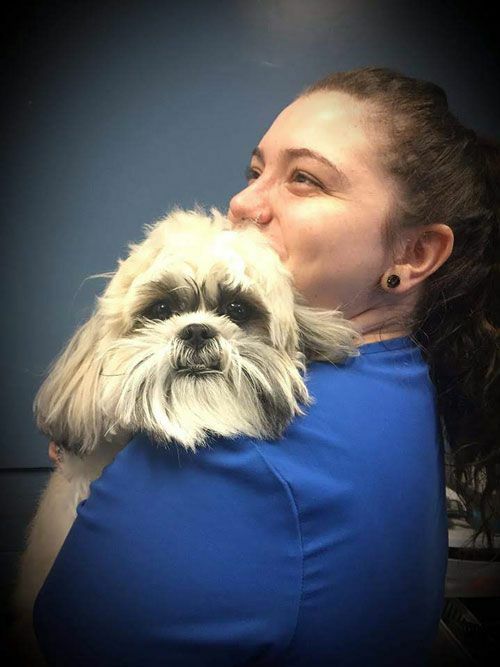 Whether you need overnight boarding or doggie daycare, our Hoover pet boarding facility can accommodate your pet no matter their size, age, or breed. 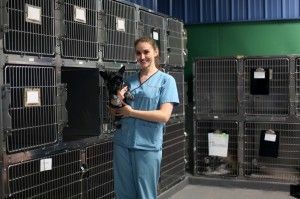 Our veterinary and kennel staff adheres to strict handling, cleanliness, and safety guidelines so your pet is in trusted hands, plus our veterinarians are on hand to take care of any health-related issues that may occur. While these occurrences are rare, you can rest assured knowing that your pet is safe and sound. Patton Chapel keeps boarding pets comfortable with a completely heated and cooled facility and individual Karunda Beds for each pet. All boarding pets are fed Royal Canin Low Fat Food, a premium pet food shown to reduce intestinal issues caused by switching foods temporarily. For pets with special dietary concerns or restrictions, Patton Chapel’s staff will happily serve a pet’s own food if provided. Each pet is given individual play time in an outdoor 15’x20’ foot exercise area. Playtime with other boarding pets is available on request. Bathing or grooming available (additional charges). COMPLIMENTARY bath at the end of your pet's 6-night or more stay! Must request bath upon checkin. If you need a place for your dogs to be safe, have fun and burn off some energy - Patton Chapel Animal Clinic offers day boarding services and doggie daycare! Fill out our boarding form before your visit online through the button.